Because I couldn’t get enough of these awards, here are some more! Terrific song, but I heard it once too many times. There are even better tracks off of 21. 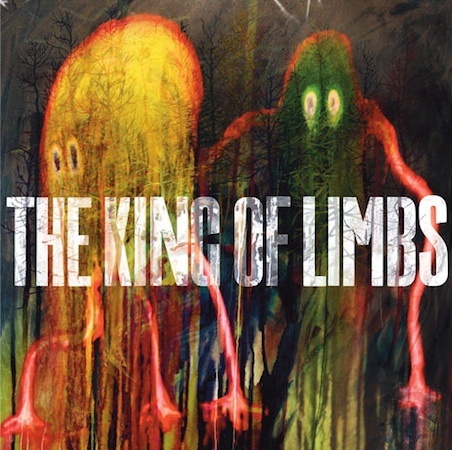 I love Radiohead, but this album wasn’t as good as it should have been. It didn’t take me too long to get into Kid A, but after staying with the album for awhile I still found it boring. Maybe the problem is that we expect too much from this band? Even though I didn’t care for the album, this music video is perfect. Green Day The (Mini) Movie! 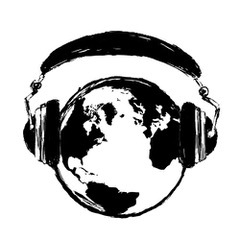 Covering the modern sounds of Africa, Asia, the Middle East, Latin America, and Europe. The world is a big place – and that’s a good thing. Want to pitch an artist? Get in touch. © Headphone Nation. All rights reserved.